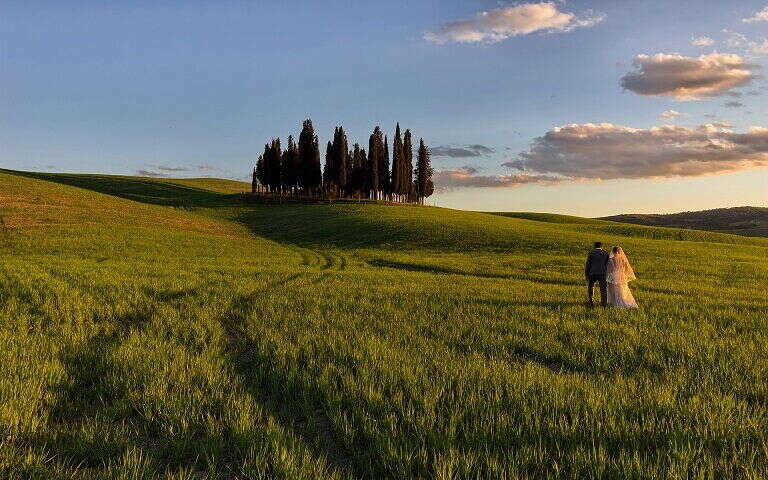 A wedding in Tuscany countryside is a dream come true. Thanks to the long-time experience of Posarelli Villas staff, we will follow you in the organization of this special day step by step. We will offer a customized service that considers your needs, your preferences and your budget. Each of our weddings in Tuscany is different from the others, because every couple of bride and groom is unique! 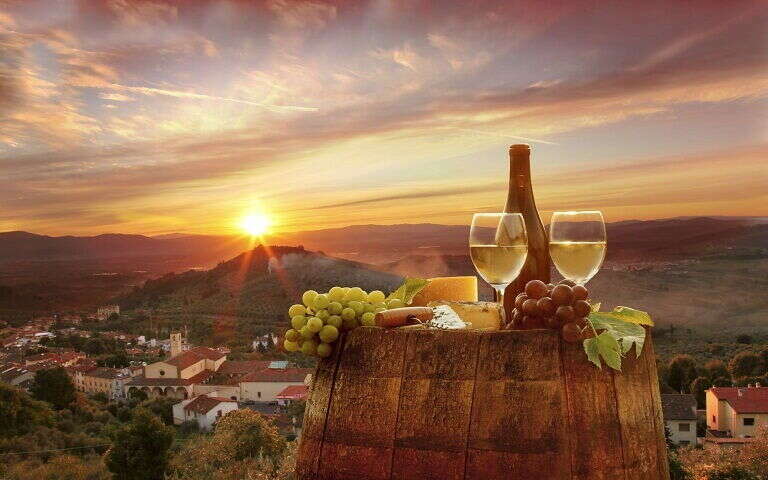 Aren't you curious to discover what is hidden behind the horizon of the beautiful view of your villa in Tuscany? Contact us before your arrival to organize an incredible tour in the middle of Tuscan countryside or a guided tour in the major art cities! Would you really sleep a few steps away from Florence without visiting the extraordinary Uffizi Gallery? Certainly not! 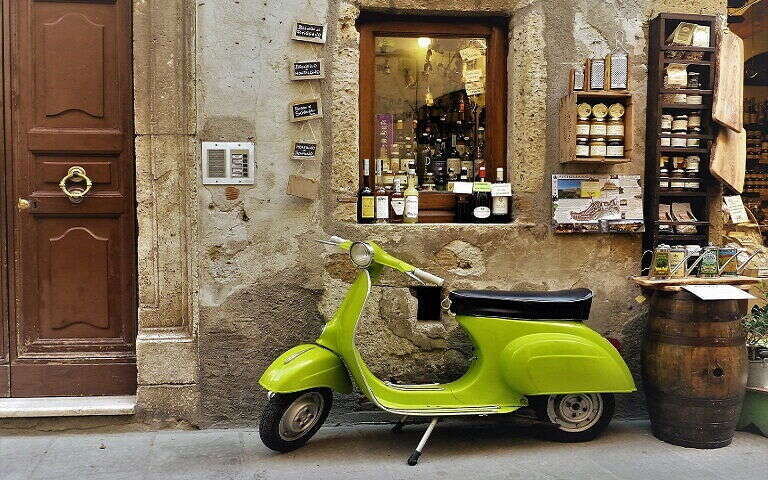 And wouldn’t you like to spend an afternoon tasting delicious local wines and extra virgin olive oils? This idea would make everybody drool. Don’t give up on your greatest passions on holiday, but rather take advantage of our experience and knowledge to cultivate them in Tuscany! Book with us and try a cooking course, a delicious Tuscan food tasting, an extreme sport or other unforgettable activities for you and your family! Thanks to our selected quality suppliers, we will fulfill the needs of our demanding customers turning their stay into a daydream.